Mark Reid is the #1 ranked instructor for golf lessons in Irvine. 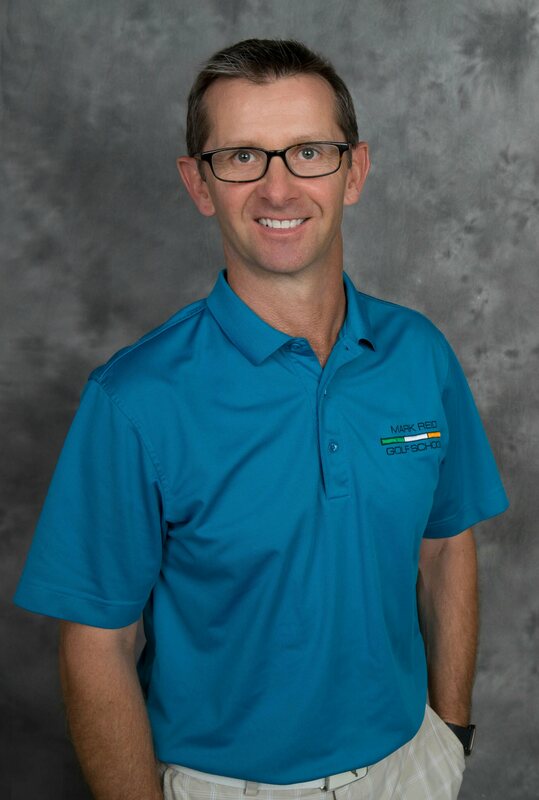 Learn how to play better golf and take your golf game to the next level with golf instruction from Mark Reid, a former 10 year David Leadbetter Certified Instructor & Member of the PGA. Mark specializes in one-on-one golf training for Juniors and adults. 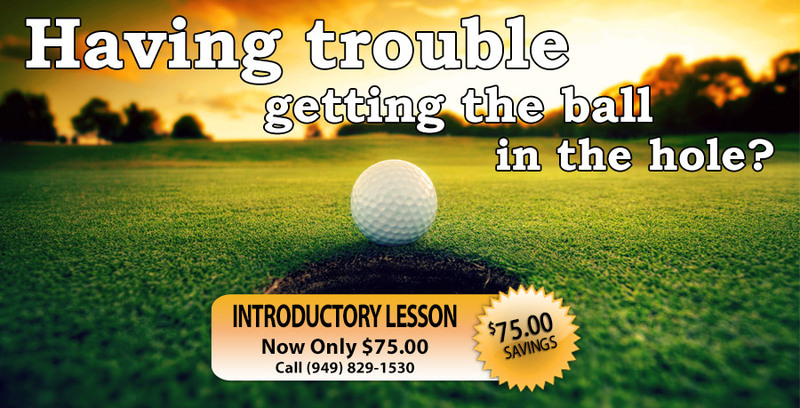 Call to schedule an appointment at Strawberry Farms Golf Club in Irvine California, PH: 949-829-1530 or click the “Schedule a Lesson” tab above and schedule the 45-minute Introductory Golf Lesson at the special rate of $75. Receive personalized attention to improve your game in a one-on-one environment. On arrival, Mark will observe you hitting some golf balls and get a feel for your game. Your swing will be recorded with an Ipad and positioned side-by-side with a model golf swing for your viewing. Mark will evaluate your golf swing in a comparison mode against a model tour player, highlighting the differences in a very clear visual manner. A practice plan will be created with a strong emphasis on feel related drills and teaching aids to assist in developing your game to it fullest. 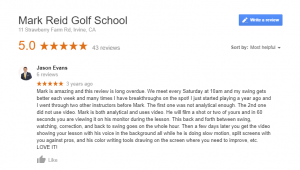 On completion of the golf lesson Mark will record a live video presentation showing the before and after, you will receive this via e-mail for your private viewing on your home PC or on the go on your phone or tablet. PLEASE CLICK HERE TO VIEW A SAMPLE VIDEO PRESENTATION.